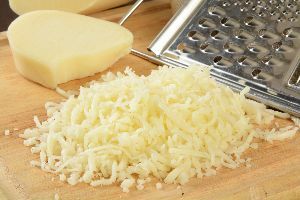 From the toppings of a pizza to the filling of a sandwich, the Cheese has been the delicacy that has transformed several dishes. 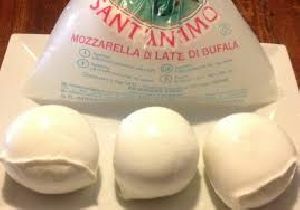 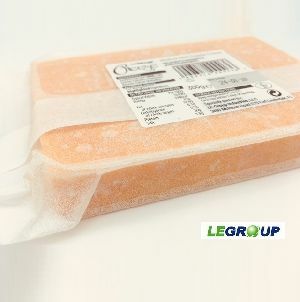 Prepared through the coagulation of the milk casein, the Cheese is primarily made up of proteins and fat. 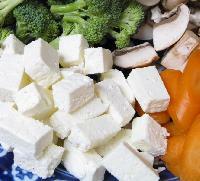 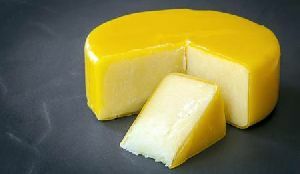 Cheese contains varying amounts of calcium and phosphorus as well as proteins and fats, which depends on the variety being used.